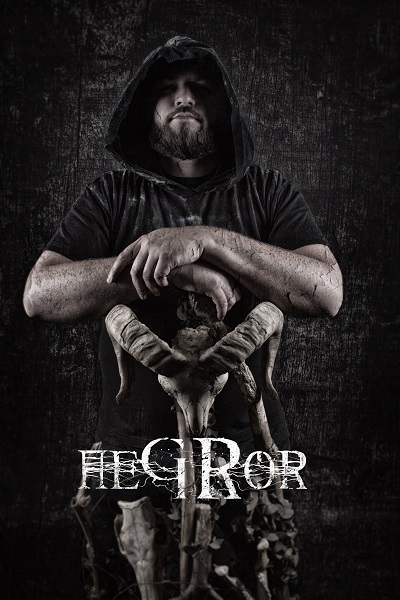 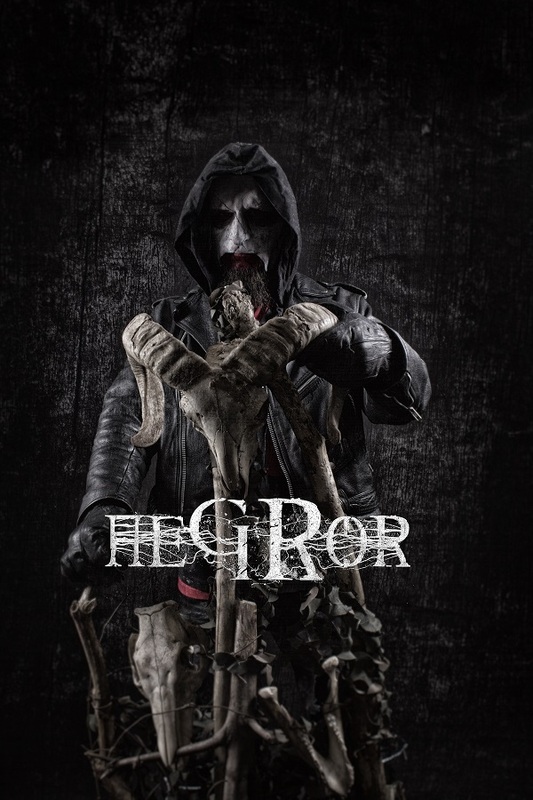 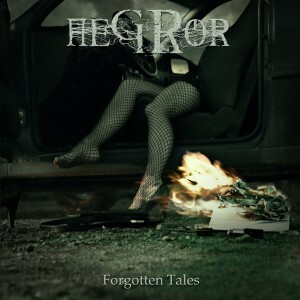 AEGROR is a Death/Black Metal band, founded in 2009 to create dark and epic metal. 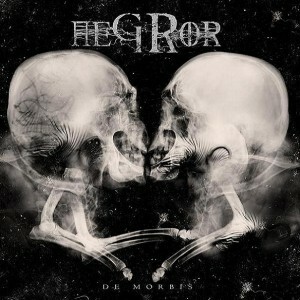 The first result was the self-released debut-record „De Morbis“ in 2010. 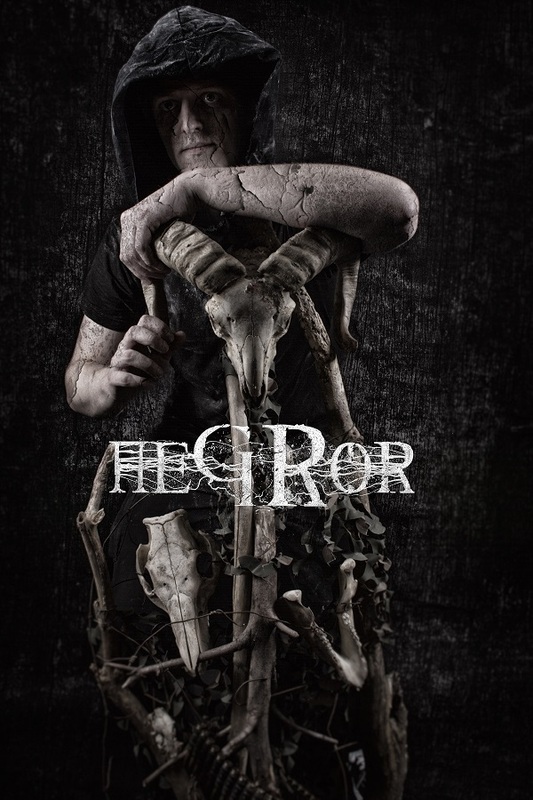 After some line-up changes between the years 2012-2014, the band was focused on the writing and recording process for a new Album, which continues the former work of „De Morbis“ and „Forgotten Tales“ but in a more traditional and unique matching style. 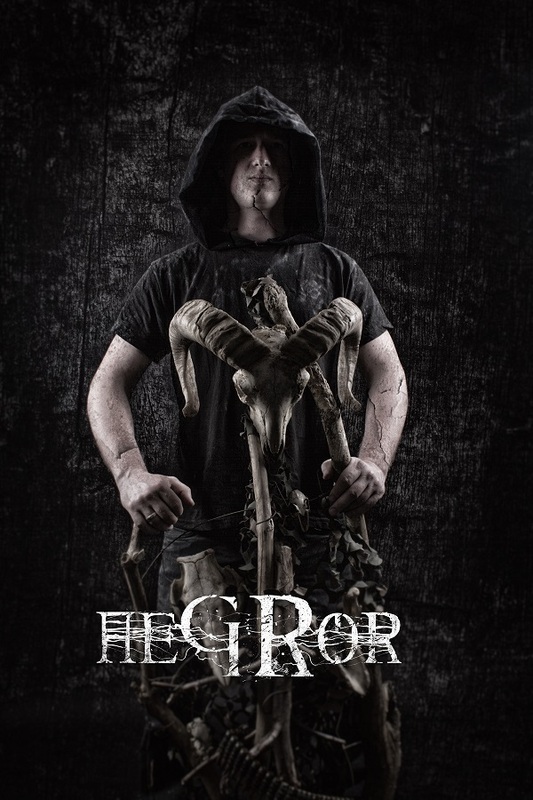 The loose lyrical concept has been tied together to a consistent storyline filled with horror and madness, circling around the main character called Plaguebreeder. 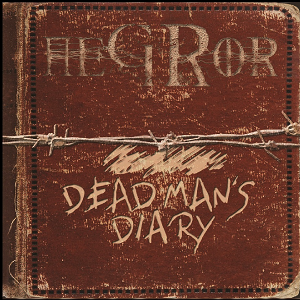 The new Album is called „Dead Man’s Diary“ and will be released on 02.06.2017 through STF-Records and the Satura-Publishing Company. 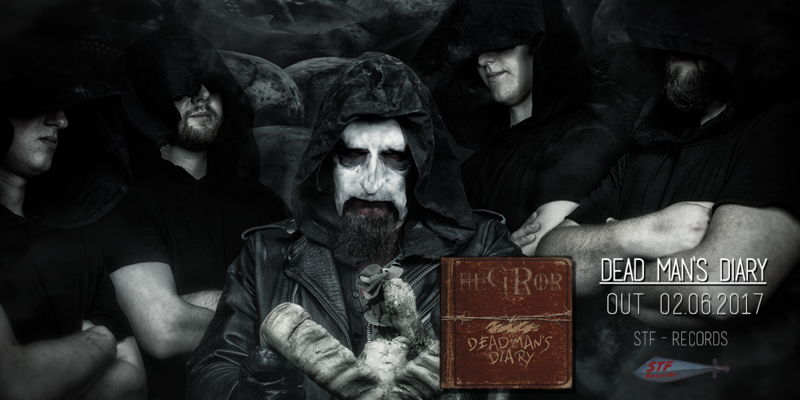 It will be the first out of four planned concept albums to be set in the world of the Plaguebreeder. 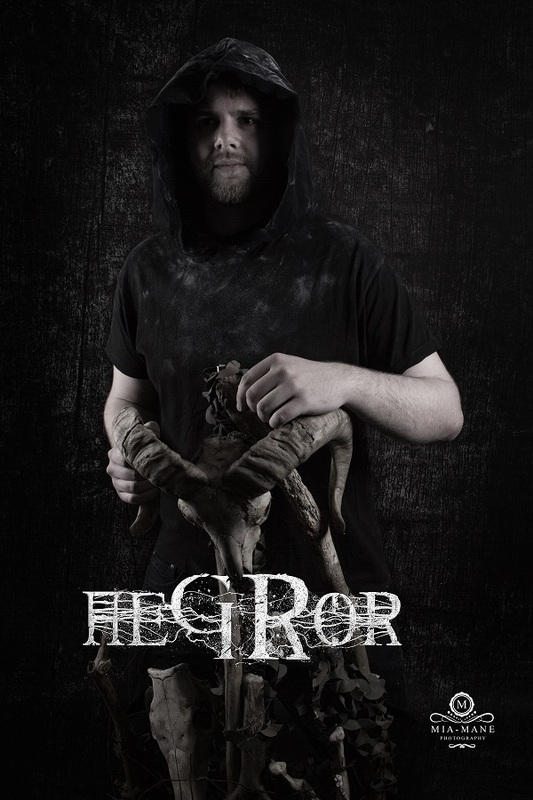 AEGROR has found their own style and with the good working, stable line-up they will continue to infect the world. 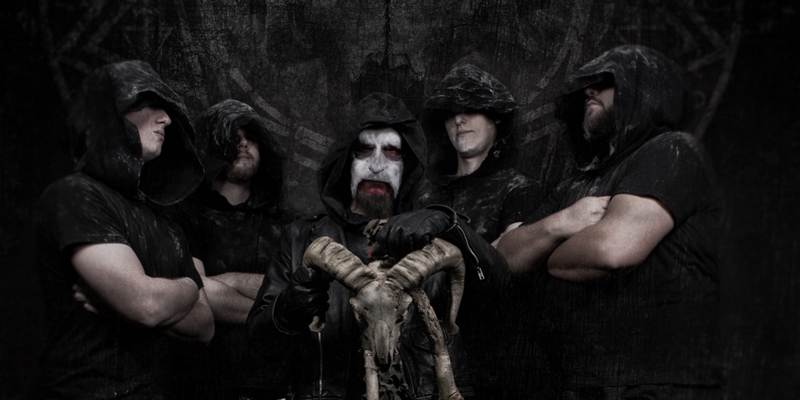 Spread the Plague!